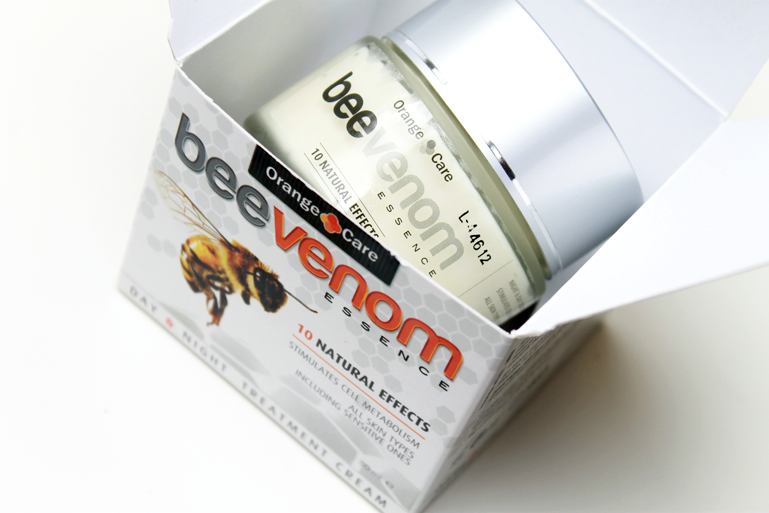 From the beautywebshop Johnbeerens.com I've received the Bee Venom Essence day and night treatment cream. It's a big hype in the VS and England, celebrities like Victoria Beckham and Kate middleton use this product. I have been testing this for the last few months. Anti aging and helps reduce wrinkles. You can use this for every skin-type. 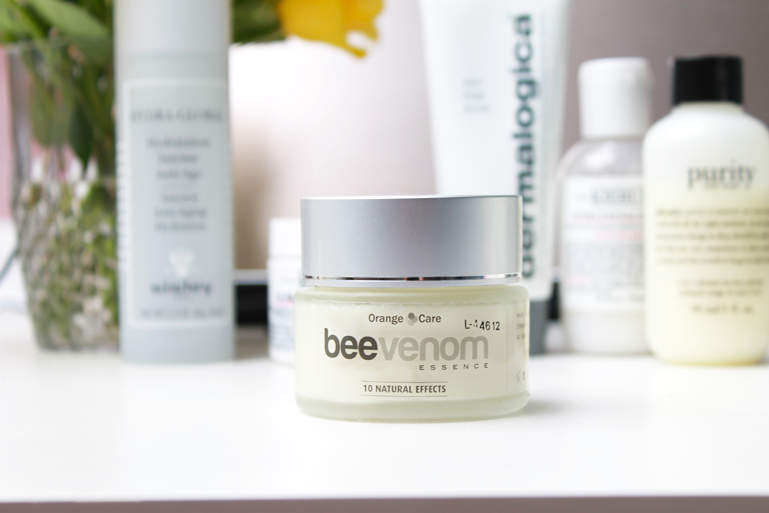 The cream contains ingredients like beeswax, extracts of propolis, pollen and honey. 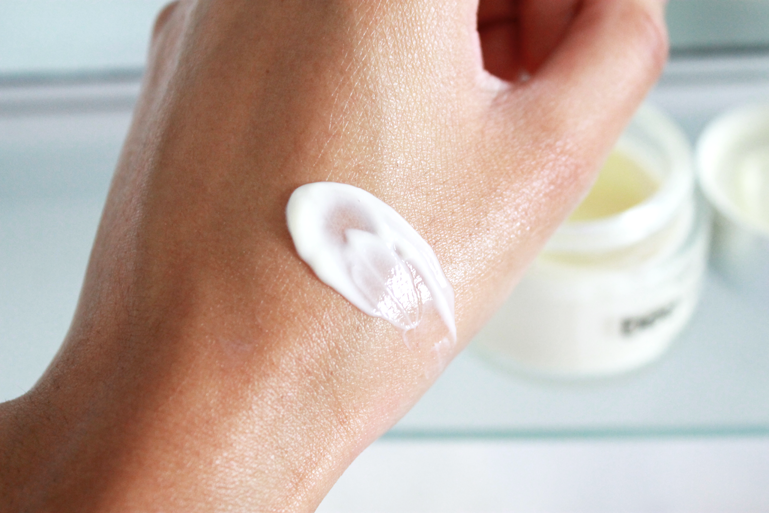 The product contains no parabens or mineraloils and is not tested on animals! The cream smells like honey. It's creamy when you take some on you fingers but as soon as you apply this on your face it drags in to the skin imminently. It feels very good! Ok, we all know I'm 23 so I'm not in a despered need of a anti aging cream... buttttt I always say: You can never start young enough! Better to prevent than cure right ;) I like the cream a lot. I have been using this for the last few months and my skin reacts good on this.